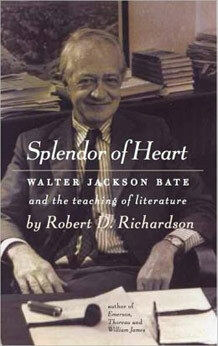 Robert Richardson was born in Milwaukee in 1934, brought up first in Medford then in Concord Mass., went to school at Harvard, then pursued a teaching career mainly at the University of Denver. He has been married twice, first to Elizabeth Hall, then to Annie Dillard. He has two daughters by his first marriage and three step-daughters by his second. 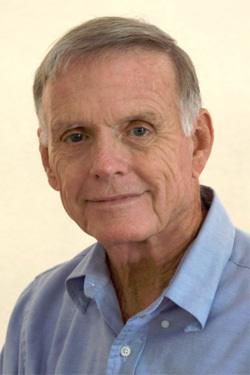 He has taught at many schools, including Harvard, Yale, The University of Colorado, The Graduate Center and Queens College of CUNY, Sichuan University in China, Wesleyan, and UNC Chapel Hill. After writing books on Literature and Film, The Rise of Modern Mythology (with Burton Feldman) and Myth and Literature in the American Renaissance, he turned in his mid-forties to intellectual biography, spending ten years each on Henry Thoreau: A Life of the Mind, (Univ of California press, 1986) Emerson: The Mind on Fire (Univ of California Press, 1995), and William James: In the Maelstrom of American Modernism (Houghton Mifflin Nov 2006). He currently divides his time between Key West, Cripple Creek, VA, and South Wellfleet on Cape Cod. He is working on a group biography set in eleventh century Persia and 19th century England centered on the poets of the Rubaiyyat, Omar Khayyam and Edward FitzGerald. Henry David Thoreau: Biographie Interieure, Marseilles, Editions Wildproject, 2016. Thoreau: Biografia de un Pensador Salvaje, Errata Naturae Editores, 2017. 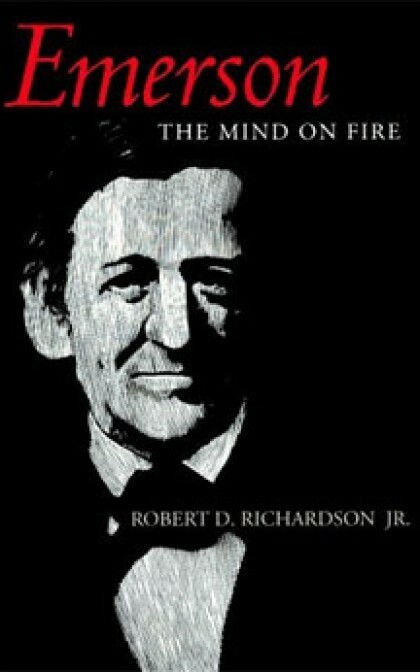 Chinese Translations of both Henry Thoreau: A Life of the Mind and Emerson: the Mind on Fire are supposed to be forthcoming from Zhejiang Literature and Art Publishing House. “The Rooster’s Philosophy” first given as a talk to the Thoreau Society appears in Thoreau at 200 ed. by Kevin Van Anglen and Kristen Case, Cambridge Univ. press 2016. Eloise Kinney writing in ALA Booklist. 1986. 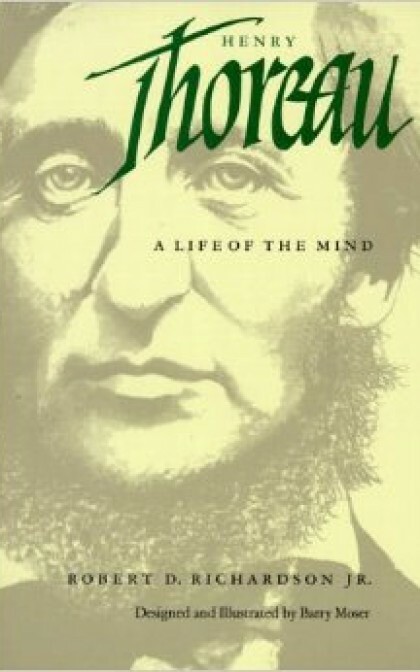 An intellectual biography in narrative form of the life of Thoreau. Designed and illustrated by Barry Moser. 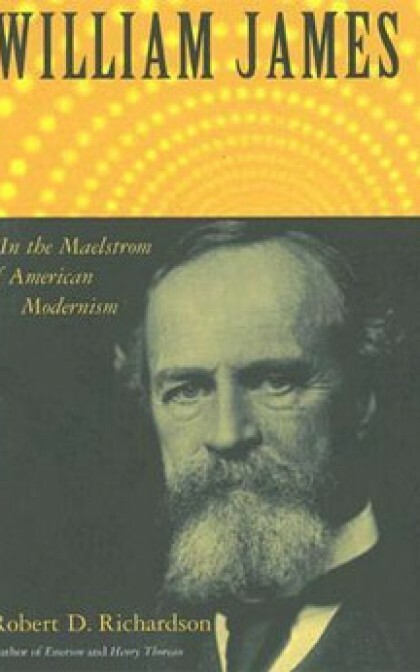 Winner of the Melcher Prize, the Forest History Society Prize and the Colorado Seminars Prize, this book, along with the same author’s Emerson: the Mind on Fire and his William James: In the Maelstrom of American Modernism, has been called by John Banville “one of the glories of contemporary American literature.